April 27 Indie Bookstore Day! 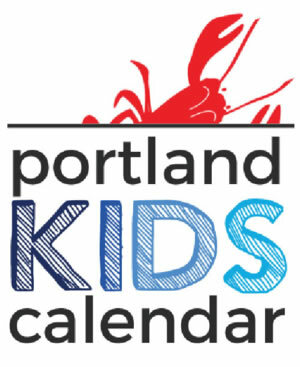 Special Kids event at Letterpress Books Chris Van Dusen 10:00 – noon on Saturday morning! Mr. Watson and Mrs. Watson live ordinary lives. Sometimes their lives feel a bit too ordinary. Sometimes they wish something different would happen. And one day it does, when someone unpredictable finds her way to their front door. In a delightful origin story for the star of the Mercy Watson series, a tiny piglet brings love (and chaos) to Deckawoo Drive - and the Watsons' lives will never be the same.